I hope she digs it! 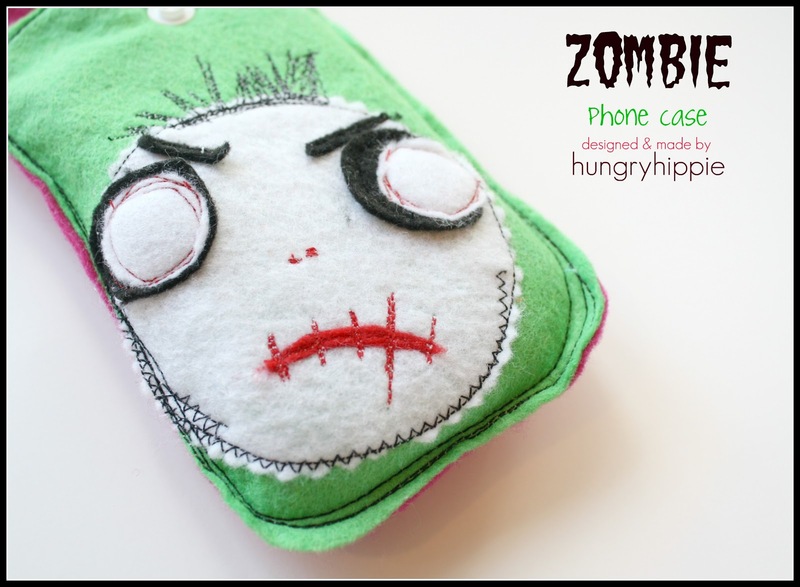 That Zombie phone case looks cool. But, I personally prefer custom made phone cases. You can have any design, pics or pattern on it.